I was at a balance work shop today with Kelly Senn at Orlando Power Yoga. It was a 2 hour workshop that was more of a stop and discuss the balance postures. When you stop and concentrate on one posture it gives you a good chance to check to make sure you are doing it right. I was pretty excited on how far I have come, and excited on where I was going. Yesterday I talked about how I used to fear going up in headstand, and how that fear has shifted to handstand. Today I started to feel comfortable trying to get up in handstand. Next is the forearm balance. The initial fear seems to be less and less though. Yoga is a never ending practice. 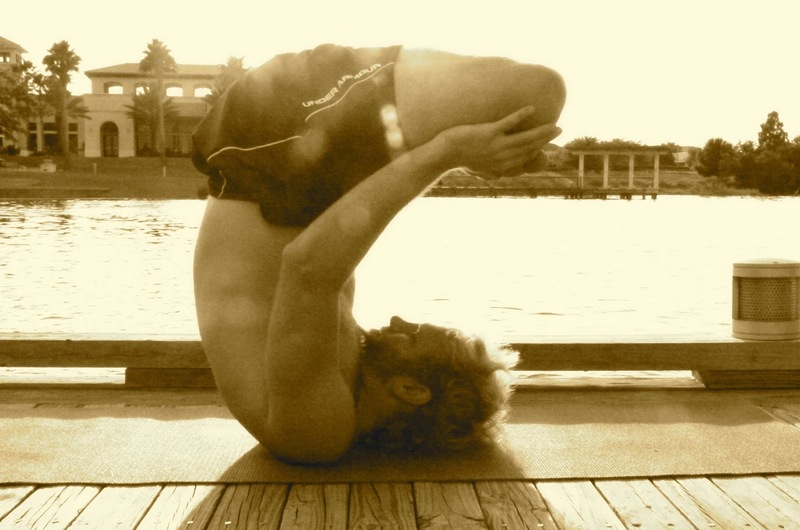 You can keep pushing yourself and "conquering" other postures, but there is always a new posture past that. There is always the next step. It is actually a great life lesson. I am going to continue to grow and look into new and exciting avenues to grow. There is never a place in life where I will say I am done. Keep looking for people to learn from and places where I can grow. Do not fear new things in life or changes, but embrace them. Fear may be the essence of growing. One thing I was thinking about while in the class today was how I have been to a lot of classes, workshops, and different yoga disciplines in my life. 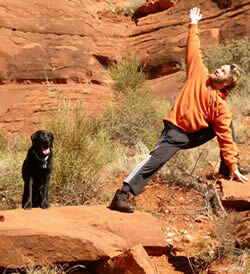 Each yoga teacher has their own way of doing yoga. They have learned a lot of things throughout their lives and now are regurgitating what they have learned, and teaching you what they think is beneficial for your life. One yoga instructor may tell you the opposite of what another yoga instructor tells you. My advice is to keep an open mind. If you are in love with your yoga or yoga instructor and you go to a new studio or instructor keep an open mind. If the new instructor tells you something you do not agree with just don't do it. I am learning there is not much in the right or way to get into a posture, but rather different approaches. If you are finding discomfort, do not do it. Instructors are guides they are not the ultimate answer. None of this was happening today at the workshop. The thoughts were just going through my mind. I have learned a lot so far through Yoga 308. I have been trying to do a lot with what I learn on the mat and trying to take it off the mat. Yoga has helped me appretiate life and look at the simple things in life that help pursue and get the best out of life. I am learning how to balance in so many aspects like emotions, time, diet, exercise, and work. Living in the "Now" by accepting where I am, no matter what I have to do or where I have been. Patience by allowing things to happen and understanding things don't always surface after one day. There are lot of things that have come up, and I am loving that. Time for a day off. Give me some feedback. Are you guys enjoying reading these blogs?